Official One-stop Portal of the Government of Hong Kong (www.gov.hk). 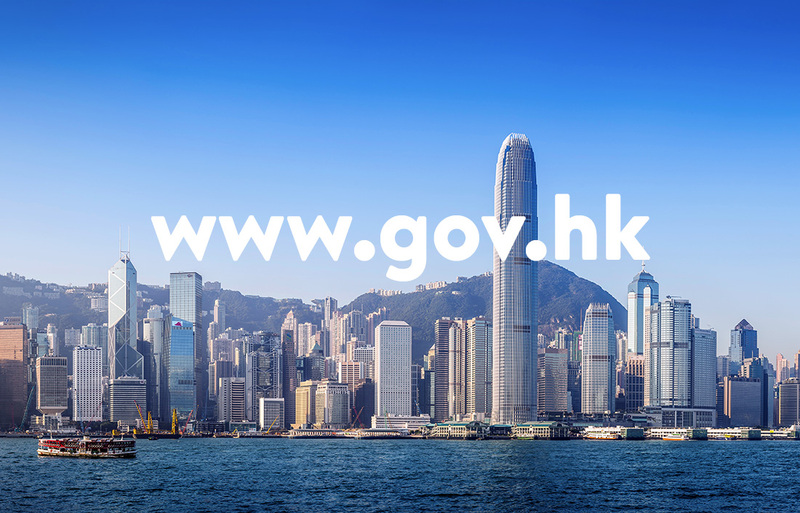 "GovHK 香港政府一站通" (www.gov.hk) is the one-stop access portal for the provision of information and services of the Government of the Hong Kong Special Administrative Region (HKSAR). It serves as the platform for the public to obtain Government information and online services. We provided professional design service to refine and enhance the design, usability, user experience and accessibility of the one-stop portal of the Government, GovHK, with the use of responsive web design techniques and technologies. Throughout this project, OGCIO (Office of the Government Chief Information Officer) and our company worked very closely together on every aspect possible. 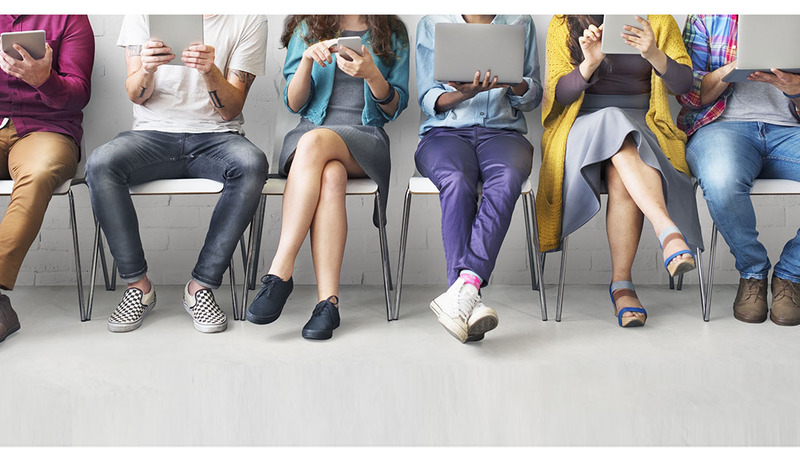 The website we designed and developed not only provides a consistent and optimised experience to users of both desktop and mobile devices with various screen sizes, but also adopted a responsive web design to cater for various devices with different screen resolutions and sizes for best viewing. 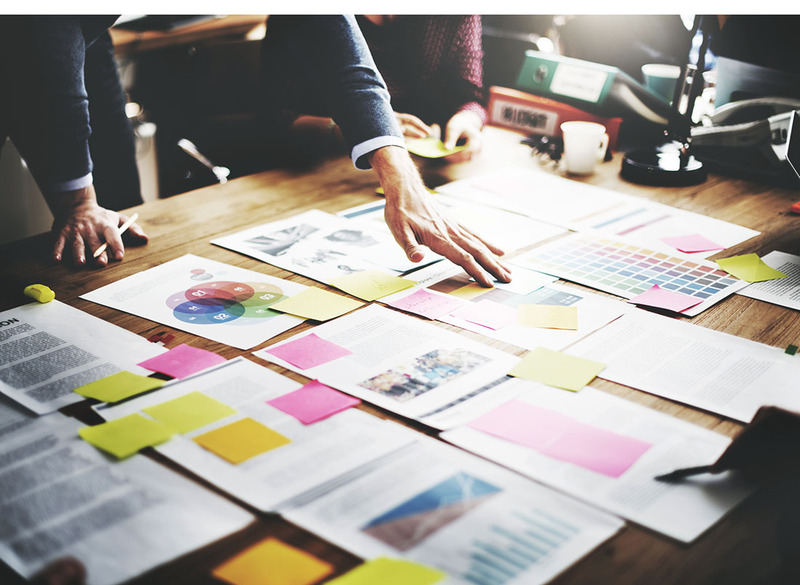 Also, to ensure our deliverables match up to citizens’ expectations, we partnered up with The Nielsen Company Hong Kong to conduct customer research when developing the prototypes. Together we arranged focus group discussions, developed research instruments, recruited respondents, and presented findings to various departments.